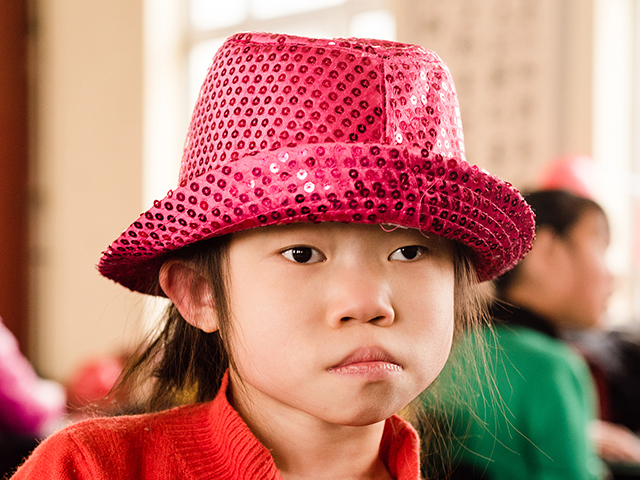 Redeeming lives by providing medical care, love, and education with compassion to at-risk, special-needs orphans. Shepherd’s Field. Making a difference. Shepherd’s Field Children’s Village is a safe haven for at-risk, special-needs orphans who have been abandoned because they were considered broken. We love, house, and feed these children, provide surgeries and medical care for them, and seek compassionate families who will give them loving, permanent homes through adoption. While the children are here, we provide our kids with therapy, education, life skills and vocational training. We happily receive all the children God sends to us, and strive to transform hopeless lives into beautiful stories of redemption and love. You can help find forever families for our kids. Each child is unique and precious, and there is nothing more beautiful than seeing the joy as a family is united. Our kids need advocates – someone willing to share their story – to help find their forever family. While Shepherd’s Field is not an adoption agency, we have a passion to connect kids and families. Check out our amazing kids and then share their stories! Each child has a story that comes with them when they arrive at Shepherd’s Field, often one of hopelessness and loneliness. But here, beyond receiving medical care and therapy, they receive love and hope. 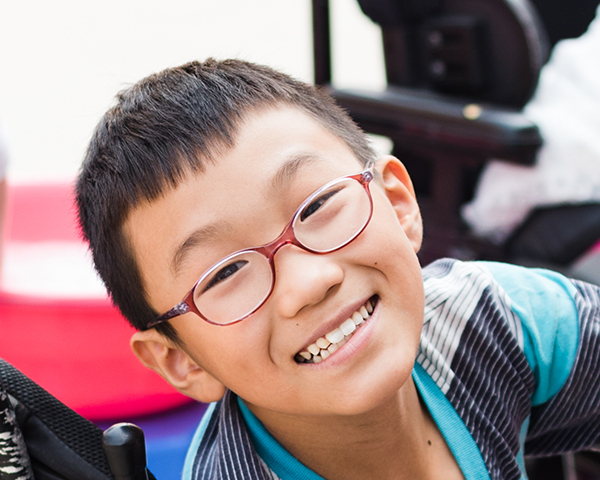 Your donation helps us continue this life-changing work, and in the process, you have the privilege of knowing, loving, and connecting with a child. Join us today! Our children need your help.